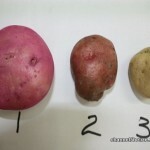 Late this evening, BAHA and the Ministry of Natural Resources and Agriculture issued a food safety alert informing the public of the troubling find of the tainted Irish potatoes. 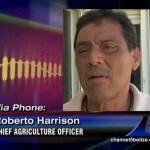 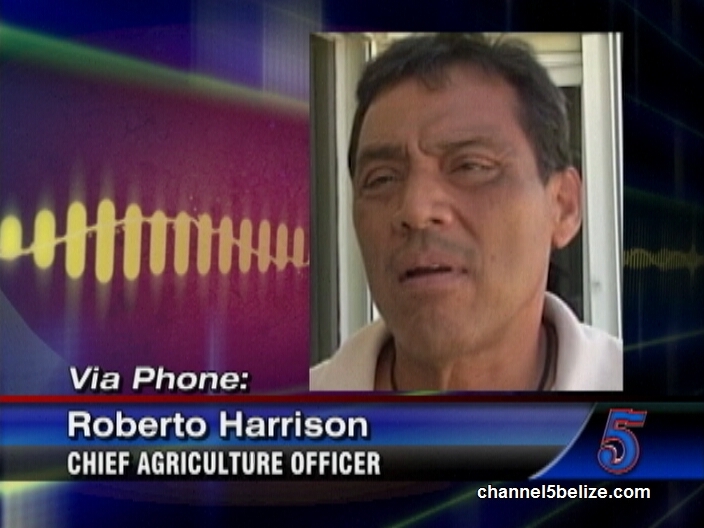 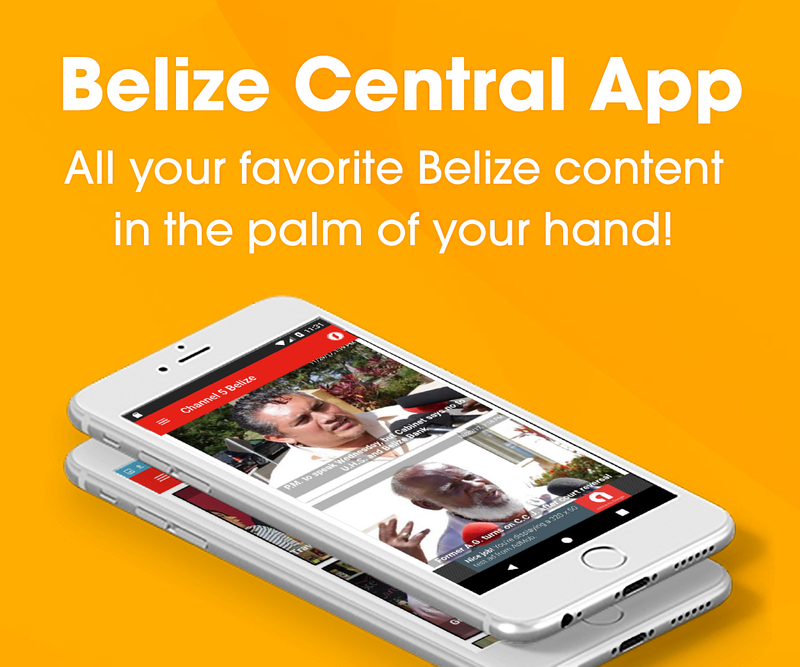 News Five spoke by phone with Chief Agriculture Officer Roberto Harrison who was in Central Farm earlier today investigating the occurrence. 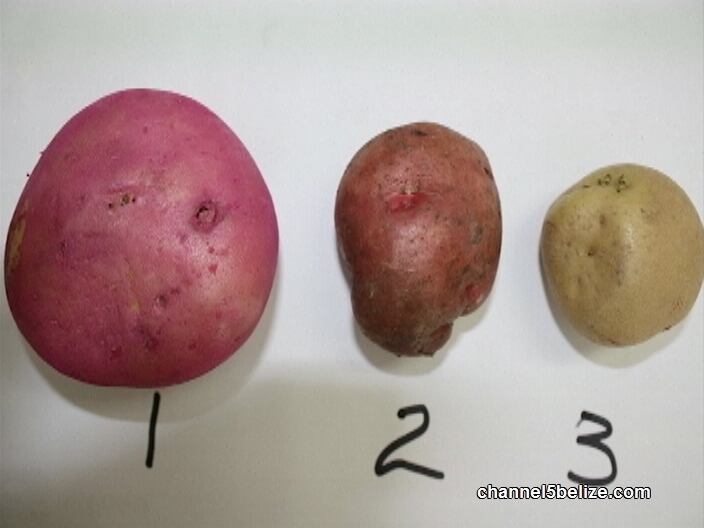 According to the release, confiscation of the contraband product has commenced in the San Ignacio area.